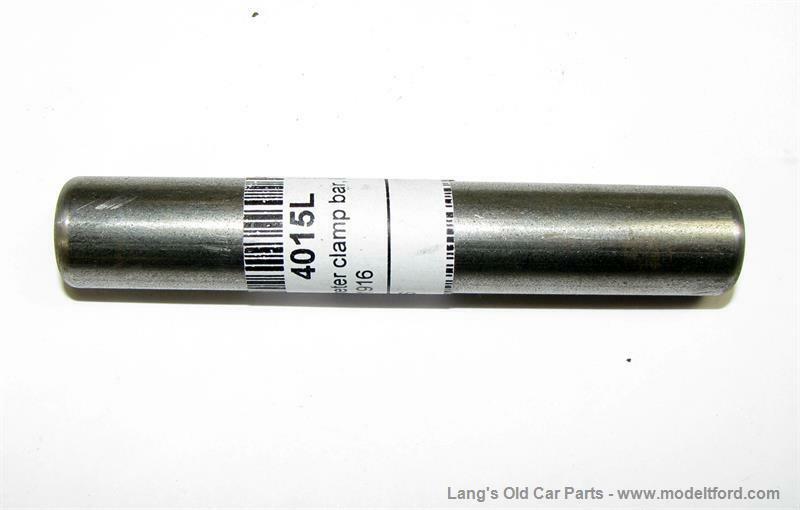 Stewart speedometer clamp bar, long. 3-3/8" overall size. This part of the swivel drive joint mounting set is the bar that extends from swivel arm bracket, SP-SA to the clamp block, SP-CB.